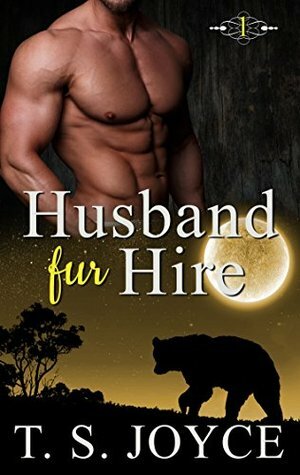 The homestead is a lot of work for one person, so she decides to advertise for a husband. There are no good applicants. Then, a gorgeous, strong man comes to the door. It is our hero, who is a bear shifter. I won’t tell any more, but I loved how we got to see so much of her hard life and how they build a life together and how she finds out about shifters.